Important update: We have very good, limited time deals. See below. Deals can be stopped at any time ! Known for very low backlash, amazing build quality. New addition to our deals. 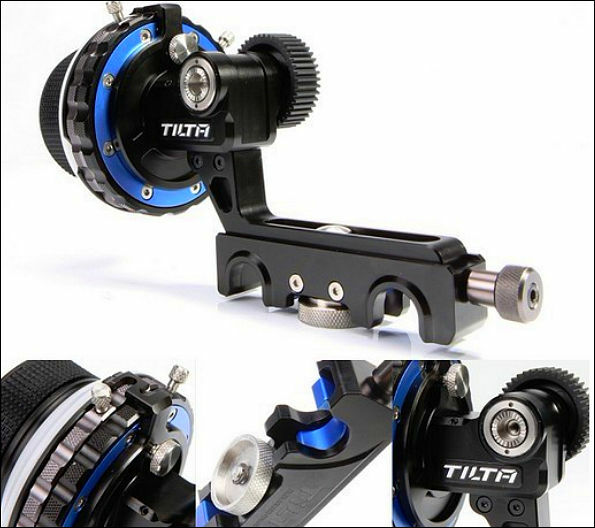 Original constructions that allows to rise follow focus keeping all construction rigid. 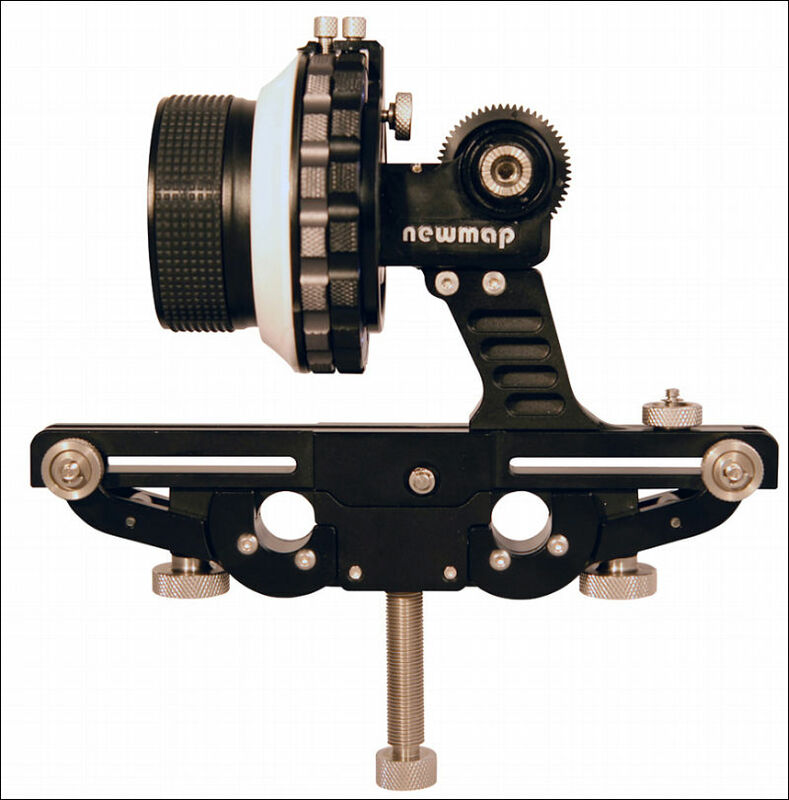 It is slick, very low backlash follow focus with hard stops. 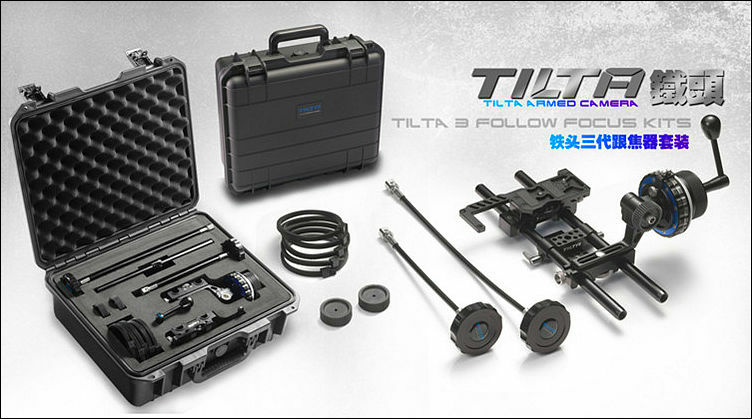 Considered best original Chinese produced follow focus. Very useful package. Good camera base and amazing FF, all in sturdy box. * Alu, except filter holders. 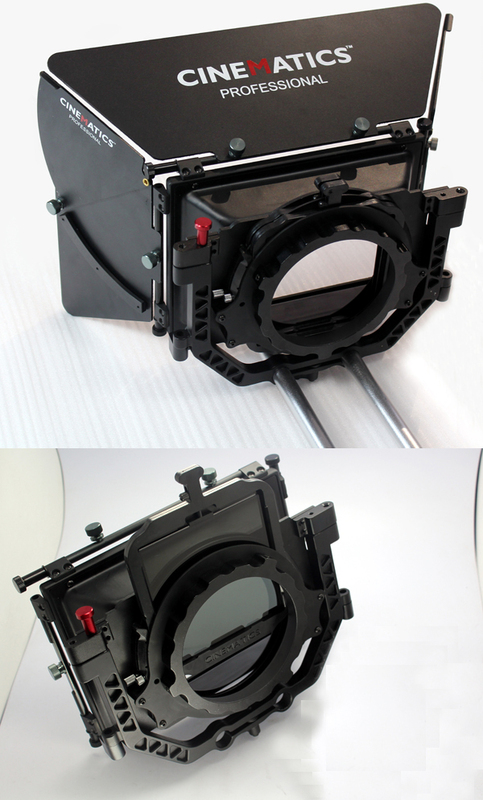 * Comes with four flags (no other similar priced mattebox comes with bottom flag). Filter stage is exactly similar. Holding frame is also very similar. Matte box itself in Cinematics is way better as it is from metal, flags have added velvet (+bottom flag added). I'll try to post detailed comparison of different matteboxes from UX designer viewpoint. 2.Shouldn't the title contain "group buy" so we can look at actual numbers of people interested without diverting other threads? 3. Personally, I don't really want words "choosing ideal mattebox" cause we're gonna get a load of input for matteboxes from cheap plastic 60$ one to shoot35 1000$. I am not interested in those, I'm interested in matteboxes ranging from 350$ to 500$ and the only quality ones I can find are these and trusMT which is slightly worse but cheaper but didn't post cause sth is wrong with their ebay profile. Since both are good, I am more concerned in who will offer the best deal to group than which is the slightly more ideal. If Cinematics is slightly better and more ideal than LPT, but LPT becomes 100$ cheaper, I'd choose the less expensive, and vice versa. 4. I'm in no hurry, so yes, I'd rather wait to find best deal. If you want to choose only from TrusMT, Cinematics and LPT, look only at TrusMT D100MB2 and Cinematics. thanks for input on LPT, the info you provide is very useful. btw, I put LPT here too because I want to find best deal, and who knows, they might offer more attractive price than others. now it's same price but if, if it becomes 100$ cheaper than cinematics, I'd buy it to save doe, even if slightly worse. + it's good when bargaining to make sellers compete with each other. on their ebay page, whenever I click on items for sale it says : "The seller UserID you entered was not found." @VK other sidenote: how important do you think is carbon fiber flags as a feature and do u think it's worth extra 50$? @VK topic title more suitable now? Which one is better? TRUSMT? Probably, plus carbon only that it is light. the TRUSMT can rotate the stages individually, but the others can't.... is that correct? looks almost identical, the one that in the video with the light carbon curtain is not bad, I would take it. If you are going to buy,TRUSMT, I'm with you. Yes, it's a good Mattebox, but it's made of plastic, not aluminum, or it's no important? In any case it will be interesting to see, they reduce the price or not.) 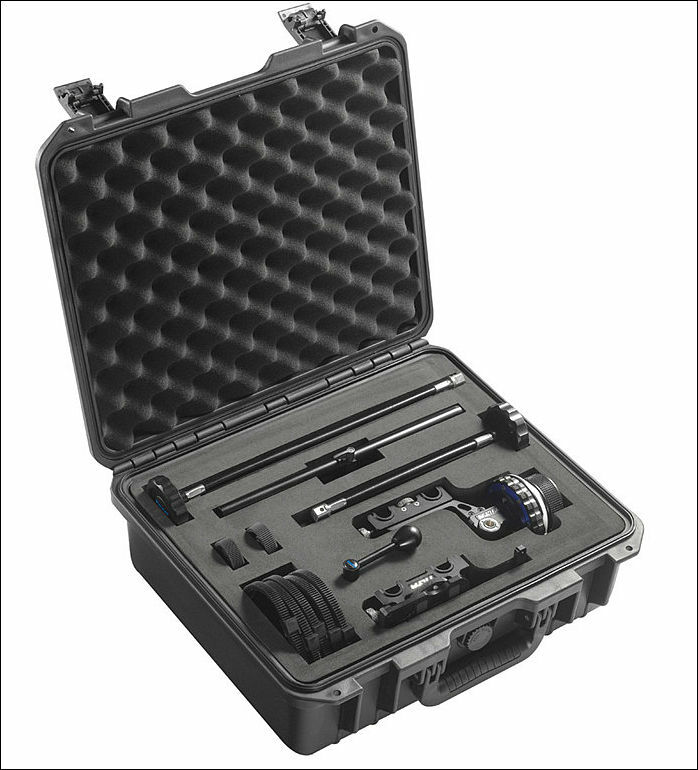 it seems that more quality мattebox. Count me in if any of these is below $350 including shipping. >if the group cost could get it down into the 200$ range, you can count me in. These things are made in china on machines. They can't cost more than 25$ in materials(if that much). Same thing. Do not live in fairy tales. >Yes, it's a good Mattebox, but it's made of plastic, not aluminum, or it's no important? 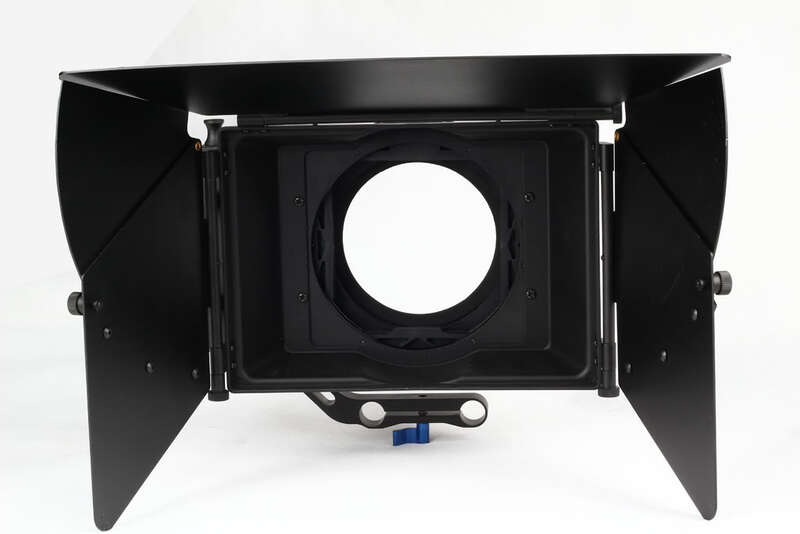 90-95% mattebox hoods are made from molded plastic. Cinematics is exception, yes. But plastic do not make other MB bad. >the TRUSMT can rotate the stages individually, but the others can't.... is that correct? Others also can, check links in first post please. Cinematics have one rotating stage with 180 degrees range. Cinematics should be a bit more subtle with their logo. It's plastered everywhere on their product. Don't see anything wrong with it :-) Looks cool. Glad I didn't spend big bucks on crappy mattebox last year. Cinematics mattebox is looking great. Lack of swing away feature isn't a showstopper. GH2VK & GOP3 patch looking great and giving me enough confidence to start my own biz. But my gears are tailored to a soccer dad. Hopefully the matte box gives the extra muscle!!! thank you a lot. I PM'd you. So this is for forum members, no need for group buy. about monitor hood: where did u find it? any link with pics and specs? is it worth it for the cheap 10" monitor? Has the seller imposed some kind of time limited offer? btw. sending a few dollars your way for saving us bucks wouldn't be out of order now would it:)? >Lack of swing away feature isn't a showstopper. It has swing away :-) Read in my notes in separate topic (link is present on top). >do we know what kind of shipping is it and if they can lower value for customs? Most probably shipping will be good (as only courier shipping requires phone). >where did u find it? any link with pics and specs? is it worth it for the cheap 10" monitor? I pasted what I found in public. It can be folded (made fron thin plastic that can be bend on special lines). Otherwise it is of very good quality, very deep. >btw. sending a few dollars your way for saving us bucks wouldn't be out of order now would it:)? Nope. This is how we live and pay for hosting. how can you make bold letters when typing?